Orofacial pain is a common symptom that causes significant morbidity. The majority of orofacial pain disorders can be classified as odontogenic, myofascial, temporomandibular joint-related, and neuropathic. In most cases, a careful history accompanied by a comprehensive examination is sufficient to determine the correct diagnosis, although laboratory tests and imaging studies may be indicated. Careful explanation of the diagnosis and establishment of realistic treatment goals are critically important for successful outcomes. 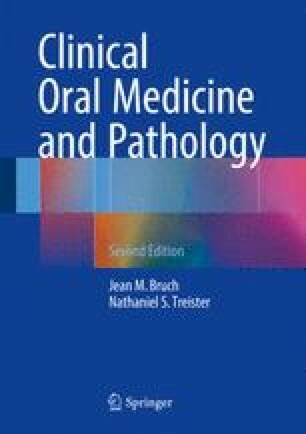 This chapter provides a rational approach to the evaluation, diagnosis, and management of patients with orofacial pain.